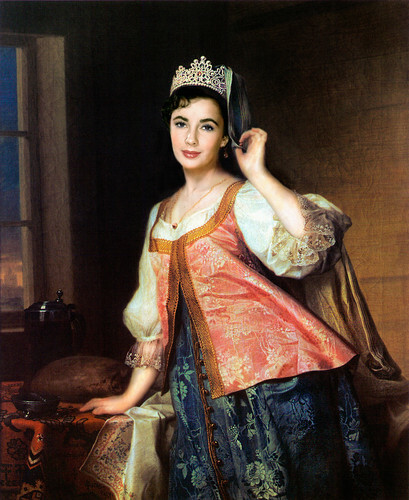 Portrait of Agasha Levitskaya1785. . HD Wallpaper and background images in the 伊丽莎白·泰勒 club tagged: elizabeth taylor photoshop. This 伊丽莎白·泰勒 fan art might contain 晚宴礼服, 正式的, 晚礼服, 正式晚礼服, 吃饭时穿着得体, and 正式的晚礼服.